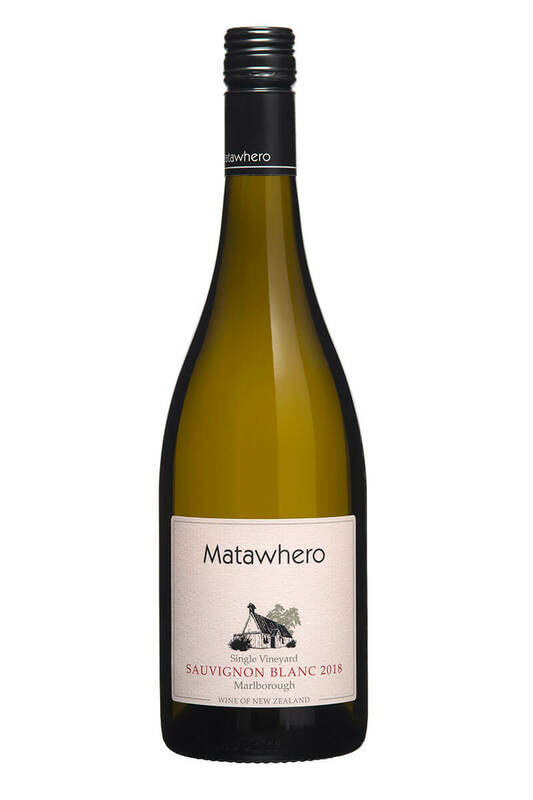 A Gisborne favourite, this delicious Chardonnay has rich, ripe fruit and an inherant creaminess. 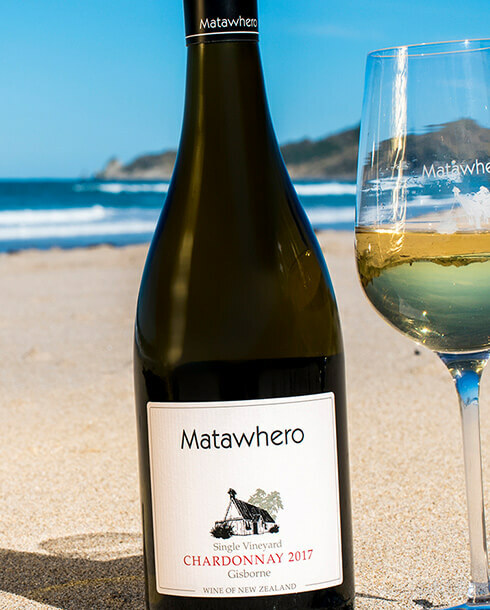 The grapes for this wine were sourced from the Tietjens’ vineyard in the Hexton Hills or ‘Golden Slope’ region in Gisborne. This vineyard was selected for a rich history in producing premium Chardonnay. 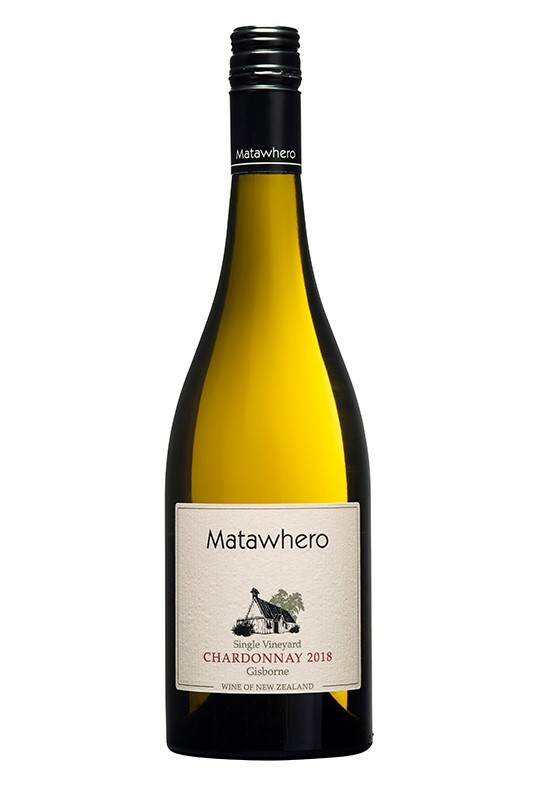 Deep clay soils over a limestone base give ideal growing conditions for this Chardonnay. The clone is a selected Mendoza one, trained to two canes to limit yield and balance the vine. Exposure of the fruit to the sun is the basis of good chardonnay growing, and during the year the vines were not only leaf plucked but also delateralised. 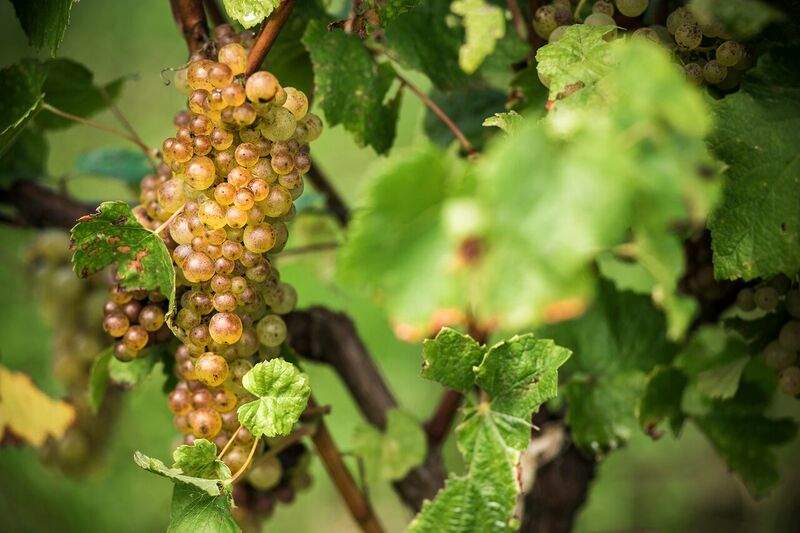 After a warm season in Gisborne, the Chardonnay grapes exhibited wonderful intense flavours. Once at optimal ripeness and flavour ready the grapes were machine harvested at night. No antioxidant was added allowing Chardonnay’s natural phenolics to oxidise. Once at the winery the grapes were crushed and gently pressed. Cold settled for 36 hours, allowing the juice to spontaneously ferment with indigenous yeast and then cool fermented until dryness. Once dry, we inoculated for malolactic fermentation and when deemed in balance, the wine was sulphured and stabilized to secure the desired ‘malo’ characteristics. The wine was then filtered and bottled. Pale straw with golden highlights. Ripe melon and peach abound with butterscotch and fig notes. 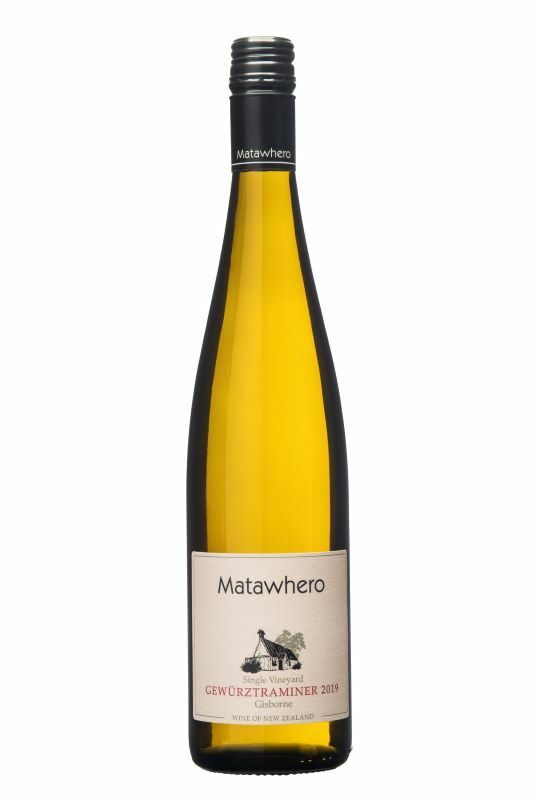 Rich, ripe fuit, with peach flavours and an inherant creaminess. Seafood, light cheese, chicken or veal.